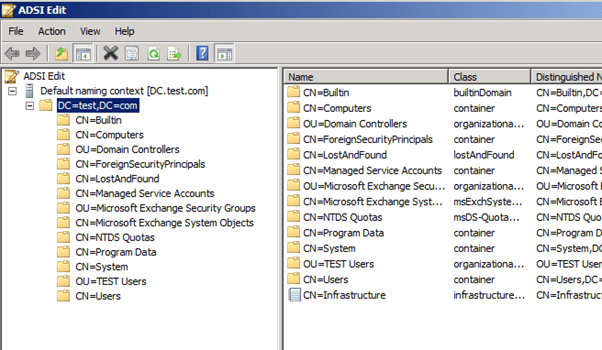 Answer: This happens when the user selects the wrong language when logging to Exchange 2007 or 2010 OWA. The fix cannot be done from the users end and needs a user with administrative right to fix it. To fix the users language and set it to the right one we need to use ADSIedit tool to modify the user’s scheme information. Go to your domain controller and open the ADSIedit tool from the administrative tools or just search for ADSIedit if using Windows 2008. Find the users that you need to change his settings and right click on his account. Click edit and change the Value to the right language.